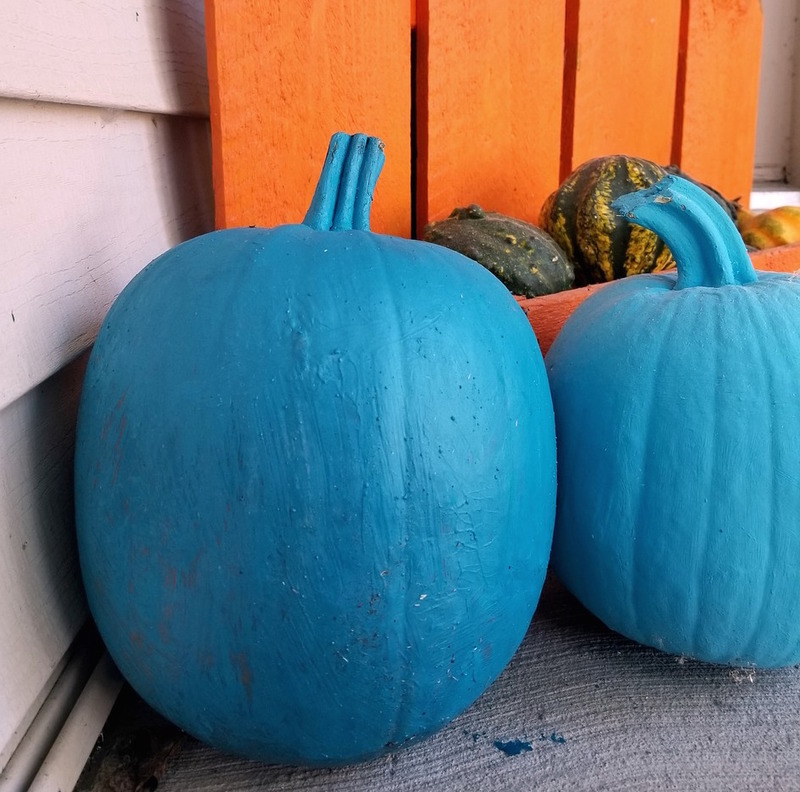 Have you seen the teal colored Halloween pumpkins in the stores this fall? Do you know what they are all about? The Teal Pumpkin Project is about raising awareness for food allergies and inclusiveness in Tick-or-Treating at Halloween time. We do have food allergies in our house, but we also think this is a great idea for families with diabetes. Why? Because the Teal Pumpkin Project also promotes handing out non-candy treats that provide for fun beyond the sugar! We have committed not to hand out traditional treats in our house- both because of nut allergies AND also because we try to keep a low carb/low sugar diet. Although we are occasionally met with groans from new kids, the children in our neighborhood are getting on the bandwagon. We have found lower carb foods like pretzels, pirates bootie cheese puffs, and rice crispy treats are still well received! And we love that the Teal Pumpkin Project website has a list of non-food treat ideas, like small toys, stickers or even coins! We think families with Type 1 kids, and in fact, all families with diabetic kids or adults should get on the Teal Pumpkin bandwagon and think creatively about Halloween treats. Lets encourage others with healthier, fun options this Halloween! What will you be handing out to trick-or-treaters this Halloween? Share it with us!